DomiNations - is an epic combat strategy game of advancement, exploration, and conquest from legendary game designer Brian Reynolds (Civilization II, Rise of Nations). 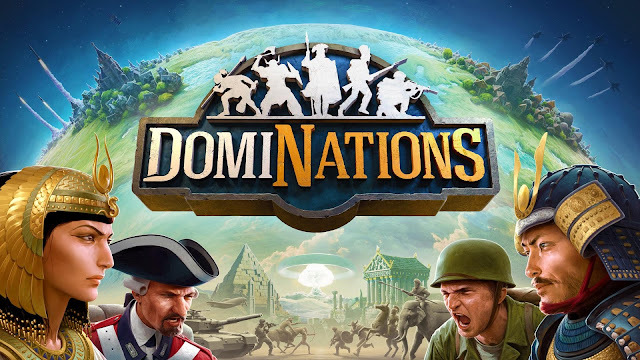 Choose your Nation from among the greatest civilizations of the world, and lead it to ultimate victory throughout all of human history – from the Stone Age to the Space Age! Build a capital city, train your army and dominate rival Alliances to become the most powerful ruler on the planet! *CONQUER the World in single-player campaigns from the Fertile Crescent to the Peloponnesian War!